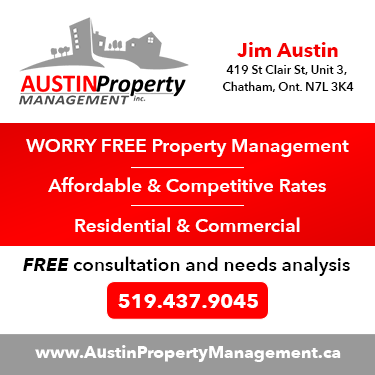 Being a Landlord or Property Manager can be very challenging. 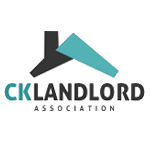 There are many benefits to becoming a member of the Chatham-Kent Landlord Association (CKLA), some of which are listed below. 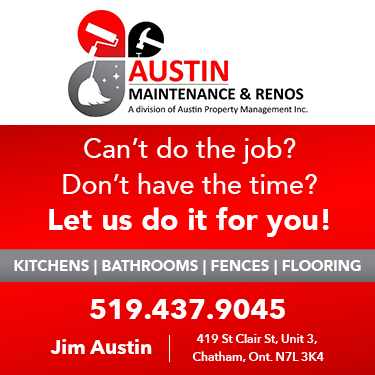 As a member of the Chatham-Kent Landlord's Association you will be able list all your vacant units for easy access to those seeking rental accommodations in the Chatham-Kent area. You can add a listing in a few short minutes including multiple photos inside and out if you desire. RentSmart Education- Providing information on best practices, privacy, human rights and Landlord/tenant legislation to support you in achieving successful tenancies. 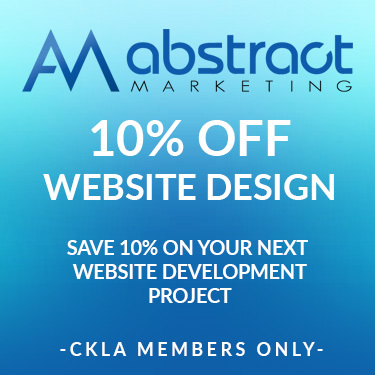 As a member of CKLA, you will be part of a networking group, all of which share a common interest. Members meet monthly to share ideas and learn from industry related guest speakers.. If you would like to attend a meeting to find out more about CKLA, simply contact us for an invitation. The first meeting you attend is free of charge. Resources include: relevant news and articles,events, educational sessions and links to current government forms and documents required by Legislation. With a powerful tenancy history database of more than 14 million records, RentCheck® serves residential and commercial rental providers, both large and small. We offer fast, effective and affordable screening tools including: legislatively compliant application forms, Rent Bureau Reports on tenancy history; standard Credit Reports (through Equifax and TransUnion); Commercial Credit Reports; Criminal Reports; and People Search tracking. There are many industry related seminars out there but how do you find them? Through our relationship with FRPO and other organizations, we can keep you informed about upcoming seminars. We also have guest speakers attend our monthly meetings that will offer useful information that every landlord can use.